A truly classic and elegant decor for any wedding, party, or event either inside or outside - paper lantern rentals. Many sizes and colors to choose from. Also now offering fast and easy setup with our DIY paper lantern magnet pole and magnets. It's quick & easy. Call today to learn more. 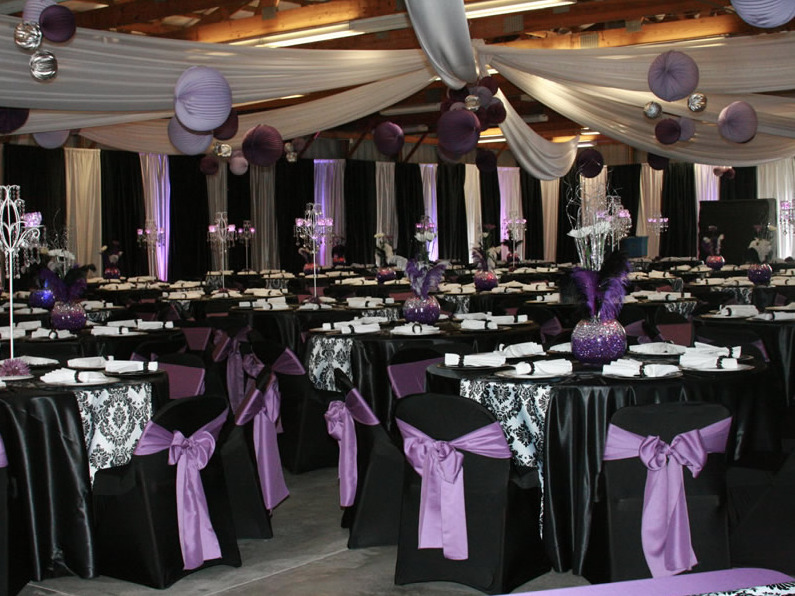 Setup Fee -$10.00 per lanterns with Minimum fee of $150.00. Note: These items are offered in our home decor location only of Iowa. We do not ship this product.